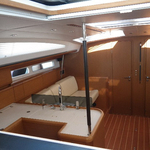 Vessel Jeanneau 57 named Bella Ragazza was produced in 2012. 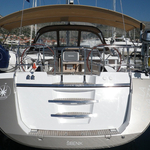 We propose her from marina Seget Donji around Split. 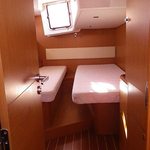 Bella Ragazza is licensed for 12 persons. 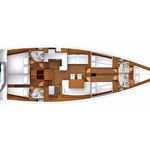 Layout of the yacht is 12 (8+2+2). 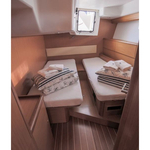 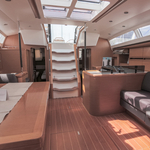 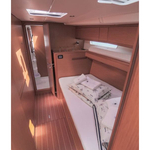 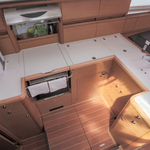 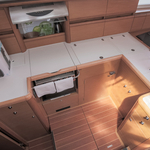 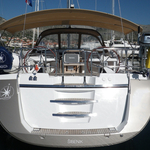 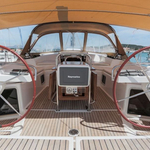 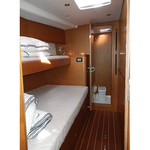 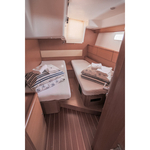 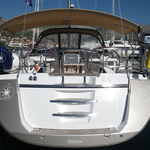 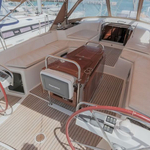 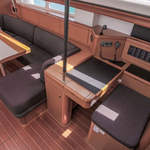 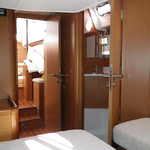 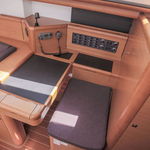 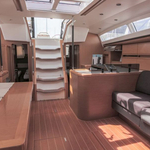 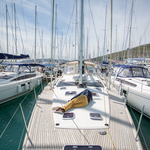 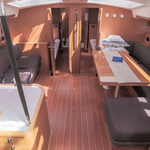 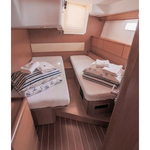 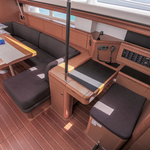 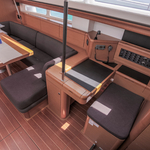 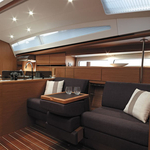 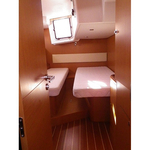 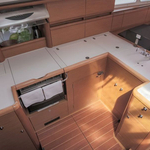 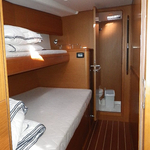 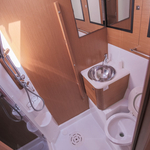 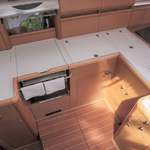 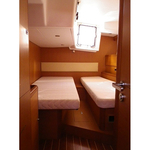 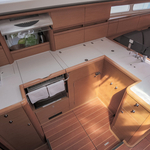 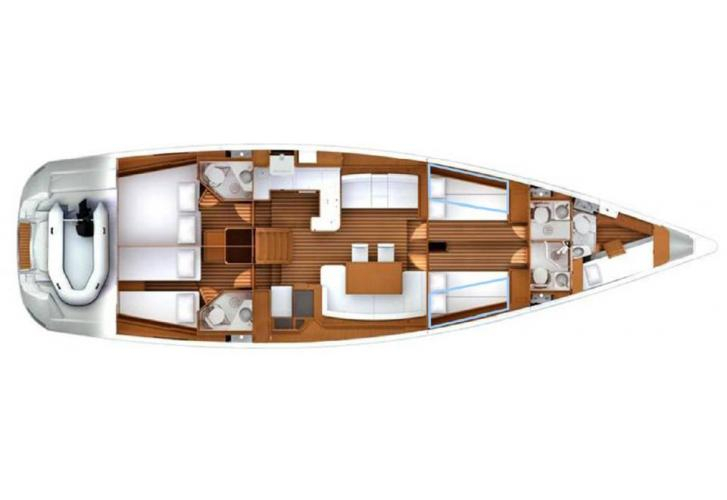 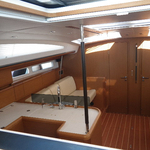 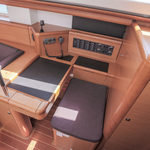 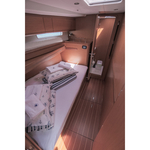 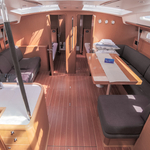 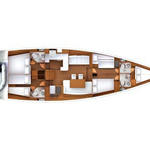 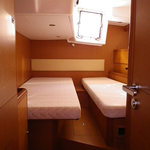 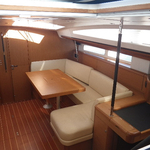 Jeanneau 57 Bella Ragazza is equipped with 5 bedrooms. 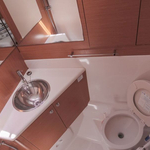 For guests disposal there are 4 WC. 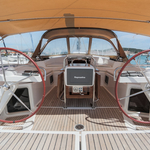 With engine 138 Bella Ragazza can sail really fast. 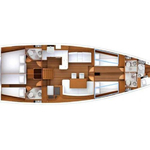 Bella Ragazza is 17.78 m long and 4.99 m wide. 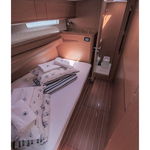 Depth is 2.5 m. Use our search engine to find our offer by opening this link here: Yacht charter Seget Donji. 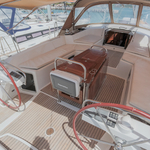 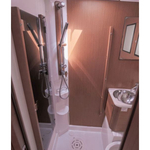 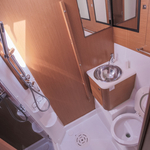 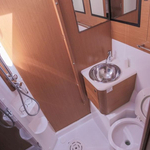 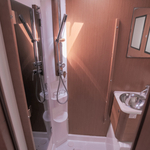 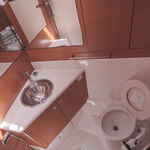 Vessel's equipment consists of : Air conditioning, Heating, Teak deck, Anchor electric windlass, Bimini top, Teak cockpit, Bow thruster, Autopilot, Outboard engine, Furling mainsail. . Security caution is 0.00 EUR. 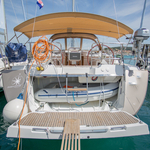 Choose our offer and spend great time on the deck of Bella Ragazza. 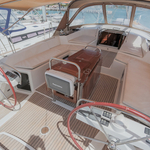 This Jeanneau 57 from Seget Donji from Croatia You can find by clicking on this link: Yacht charter Croatia.